Gyasi Zardes plays forward in the MLS for the Columbus Crew and is also a member of the U.S. men’s national team. He began his pro soccer career with the Los Angeles Galaxy as a homegrown player in 2012, and made his MLS debut on April 15, 2013. After a breakout 2014 season in which he scored 16 goals to go with a pair of assists, Zardes experienced tough times in terms of production thanks in part to injury (2016) and the worst Galaxy season ever (2017). 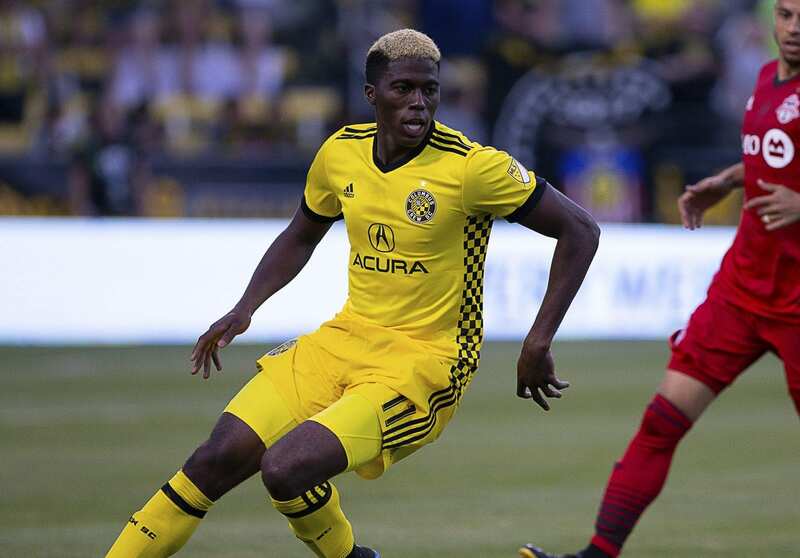 In January 2018, the former MLS All-Star was traded to the Columbus Crew. He has not disappointed, scoring 16 goals through 31 games, which currently ranks fourth in the league. On this episode of the podcast, we talk with Zardes about his resurgent 2018 season, transitioning to life in Columbus, preparing for Team USA matches against Columbia and Peru, what faith looks like in the MLS, and how sharing a hashtag on his social media pages has helped him be more intentional about his faith in Christ.